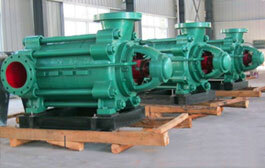 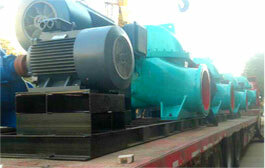 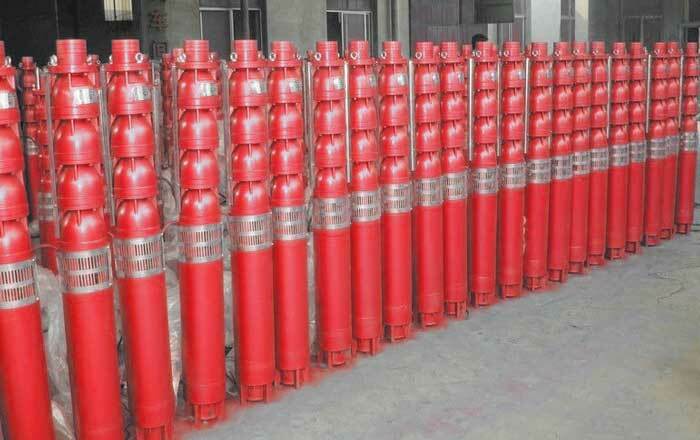 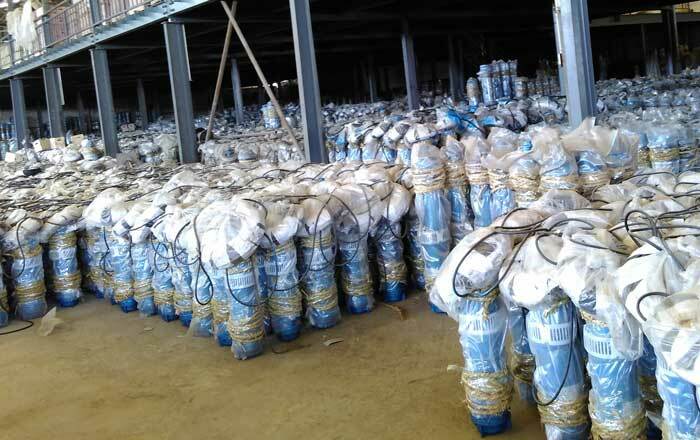 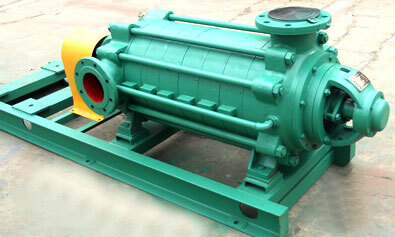 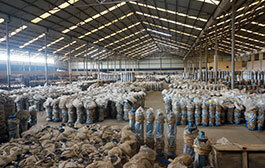 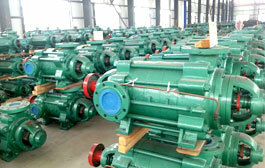 APK pump, submersible pump, sewage pump, ground pump, pipeline pump, 100% EXW price. 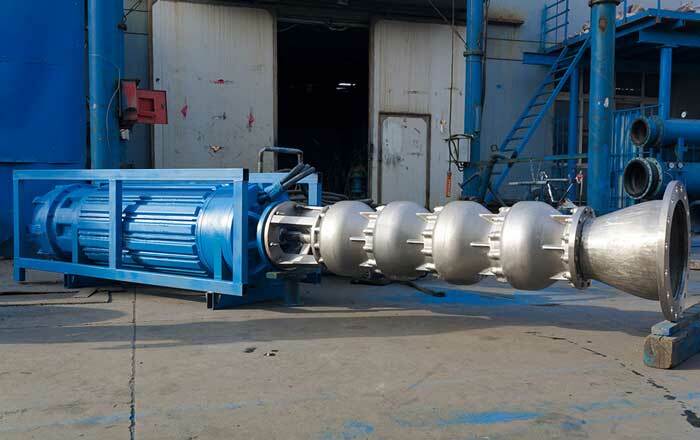 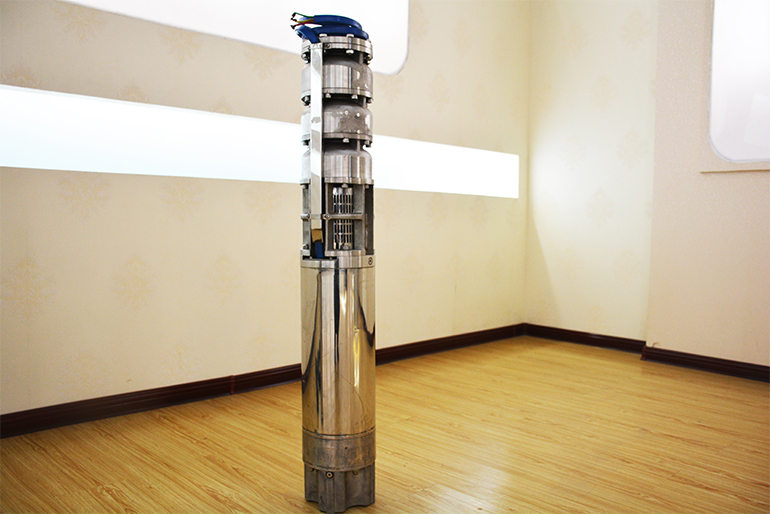 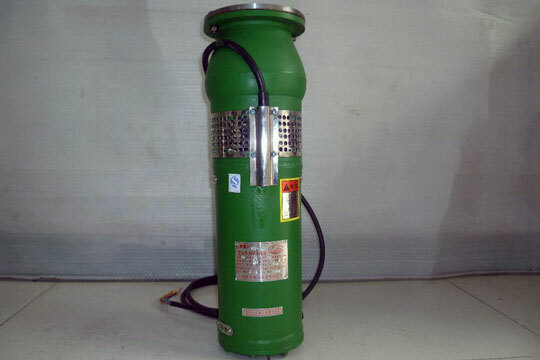 QJR submersible pump Flow range10~500m3/h, Lift scope within 5~405m; Caliber scope 32~203mm, pump temperature up to 80° C.
QSP Submersible Pump used for fountain projects, Shallow well water, Industry/civil buildings, drainage system, Flow rang:10-150m3/h; Head range:6-13m. 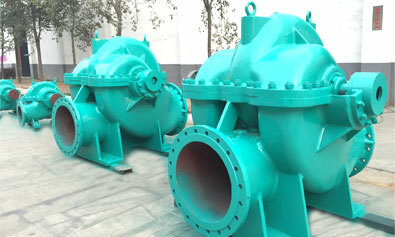 The material of cast iron, 304,316,316L stainless steel. 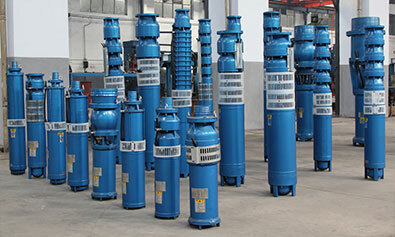 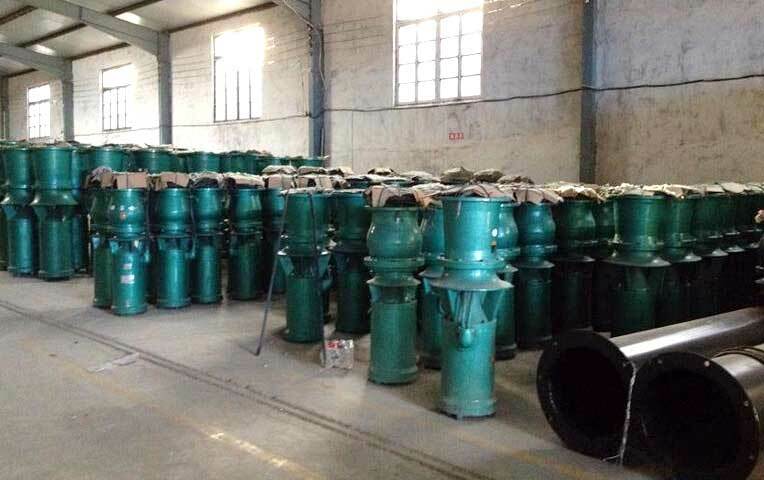 QJG Submersible Pump widely used in farmland irrigation, spray irrigation and water-use, industrial and civil buildings, mountain diversion and in low-lying areas dunes, urban and rural mining supply, drainage and other water conservancy facilities. 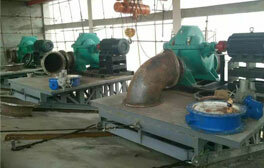 Flow rang:top to 500m3/h; Head range:top to 600m. 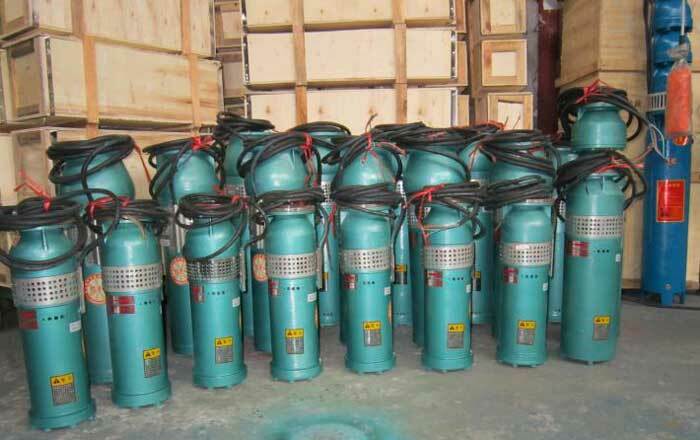 Q Submersible Pump widely used in farmland irrigation, spray irrigation and water-use, industrial and civil buildings, mountain diversion and in low-lying areas dunes, urban and rural mining supply, drainage and other water conservancy facilities. 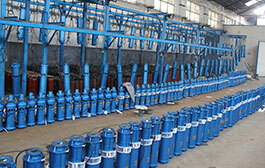 widely used in farmland irrigation, spray irrigation and water-use, industrial and civil buildings, mountain diversion and in low-lying areas dunes, urban and rural mining supply, drainage and other water conservancy facilities. 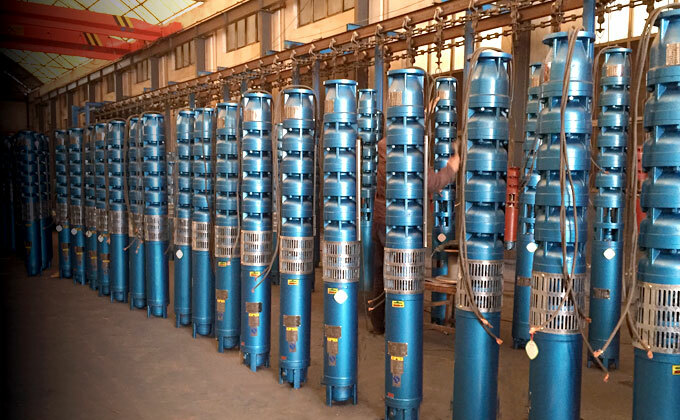 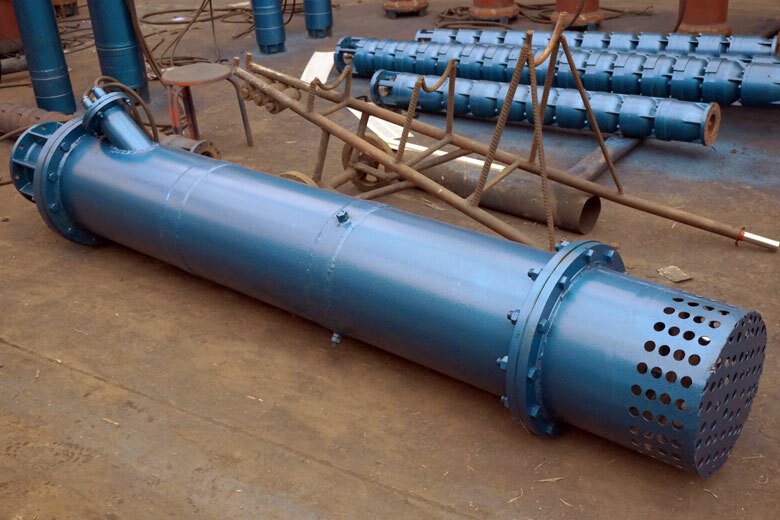 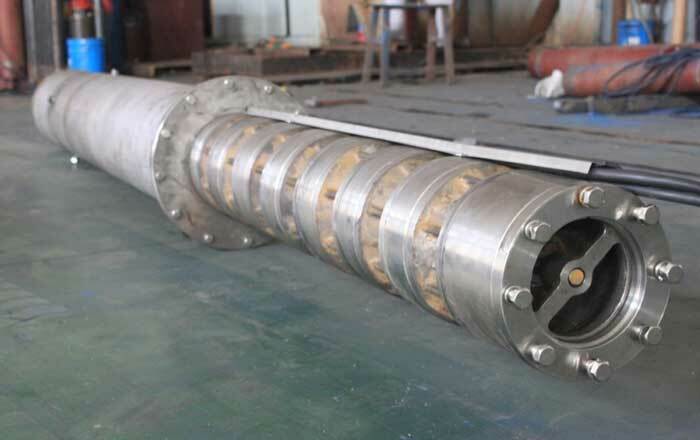 Flow range10~250m3/h, Lift scope within 5~12m; Caliber scope 30~150mm, Temperature range<=30° C.
The depth of submersible pump into the underwater is no more than 5 m; Temperature is no more than 40 ℃; The water sand content or the content of solid particles insoluble in water no more than 0.1% of the volume, particle size is not more than 0.2 mm; No corrosion, water PH of 6.5-8; Such as general temperature water: the water in well, river, or lake.